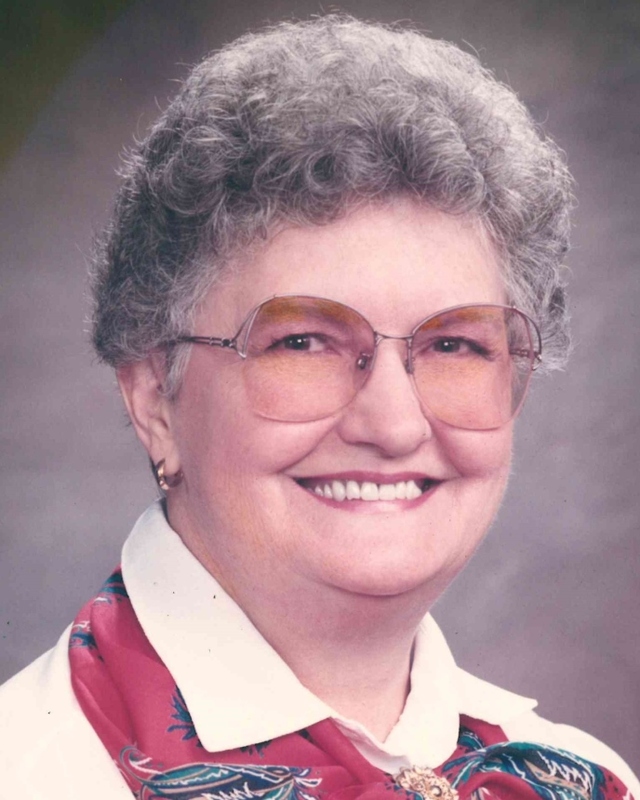 Janis Barker, 86, of Red Bank passed away peacefully February 11, 2019 at her home. A native of Louisiana, she was a daughter of the late Egbert and Susie Woodard Ayers. Visitation will be 10:00 am to 11:00 am Thursday February 14, 2019 at Lane Funeral Home. Funeral Services will be at 11:00 am in the Chapel, with Rev. Ken Sauer officiating. Interment will follow at Hamilton Memorial Gardens. The family would like to thank Amedisys Hospice, and all of the wonderful caregivers for Janis.